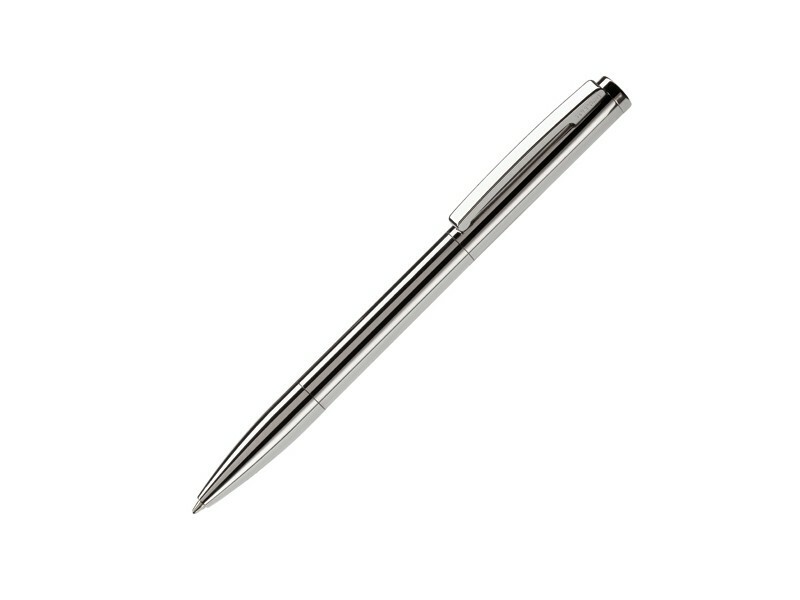 Silver coloured metal design ballpoint pen. 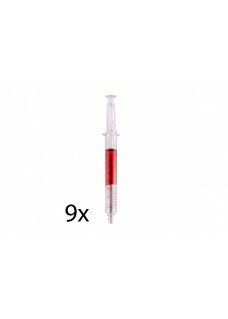 Provided with a metal longlasting refill. 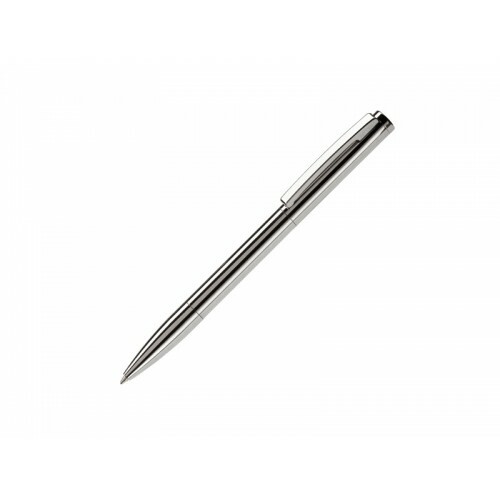 this ball pen can be used by means of a twist mechanism.